Camera Candidly Catches Culprits | Street Talk (Old) | Style Weekly - Richmond, VA local news, arts, and events. 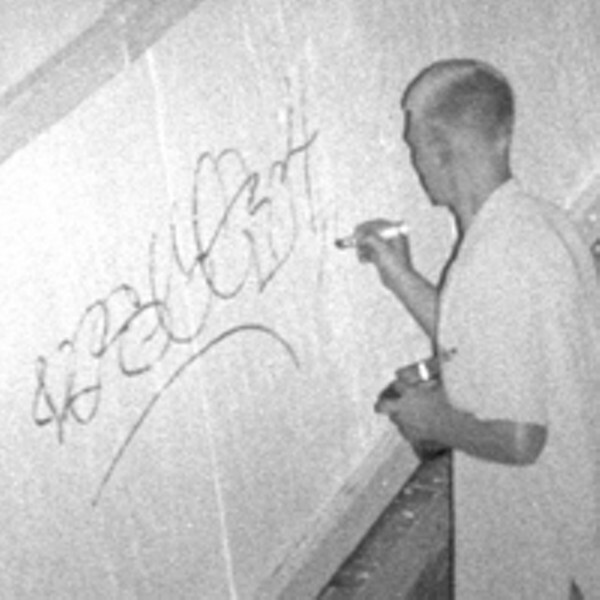 Allen heads the city’s Graffiti Task Force for police. She receives up to 40 calls a month from people reporting graffiti crimes. Last month she and William Carroll from the Department of Public Works — which cleans up graffiti — traveled to California to see how the FlashCams work. They met with police from Los Angeles, Hollywood, Long Beach and the crime-plagued Compton, Allen says, where 26 FlashCams are installed in various places. Allen was impressed. “The effectiveness showed. The camera works in total darkness and can read a license plate 100 feet away,” she says. “People don’t know it’s there. They think the flash is just the streetlights.” The cameras have to be mounted high so people can’t steal them, she says. Police in California place them in palm trees so fronds hide them. The cameras are bulletproof, too. The city has purchased one FlashCam. It belongs to the Public Works Department, which will share it with police. Soon, Allen says, she’d like to have 10 of them in places where much criminal activity is suspected. City Councilman William J. Pantele, whose 2nd District includes the Fan and Virginia Commonwealth University, says that if the cameras curb crime he would like to spend up to $50,000 of his discretionary fund to purchase them.